AINIA has a global purpose which in connection with its mission accompanies its associates and clients with its international development initiatives. Our active international presence during more than two decades allow us to identify markets and technologies; initiate relationships with governments, companies and international organizations that are necessary for the development of research collaboration lines, development, and innovation, and the generation of alliances and international projects with companies associated to our business lines. This international purpose also enables AINIA to show the value of its technology through international development projects. Our active international presence during more than two decades allow us to identify markets and technologies; initiate relationship with governments, companies and international organizations necessary for the development of research collaboration lines, development, and innovation, and the generation of alliances and international projects with companies associated to all our business lines. • Search for framework financing programs Spain/Europe/other countries. We have a broad network of alliances and framework cooperation agreements that allow us to cover any need in any part of the world, especially in LATAM, Asia, and Pacific, North Africa, Arab Countries, U.S.A., Canada and Israel. AINIA is entering into several agreements with the European Union, more specifically with the Executive Agency for Health and Consumers (EAHC) within Better Training for Safer Food (BTSF), the main training program of the European Union directed to all Member States, to the personnel of candidate countries, and third countries involved in the official controls in these areas. AINIA has been collaborating with the program from the beginning a decade ago. 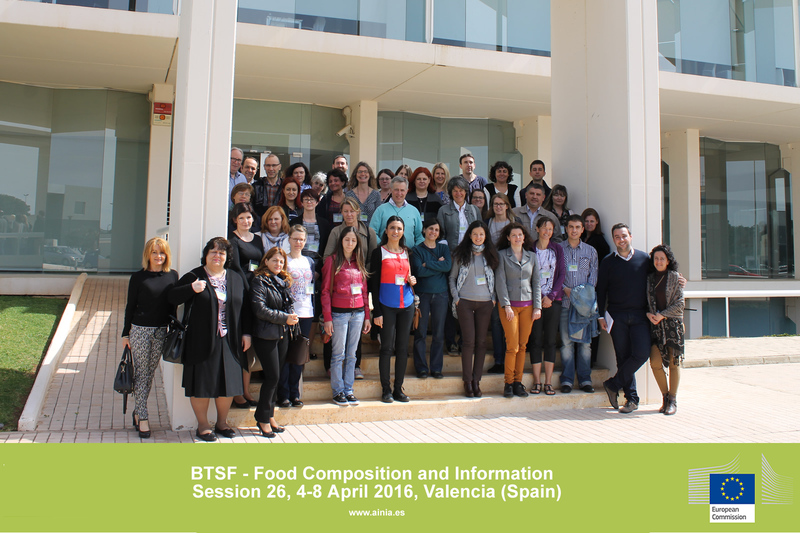 In the last four years, AINIA has trained more than 1,400 professionals of 30 countries in legislation and food safety topics, and through BTSF seminars. 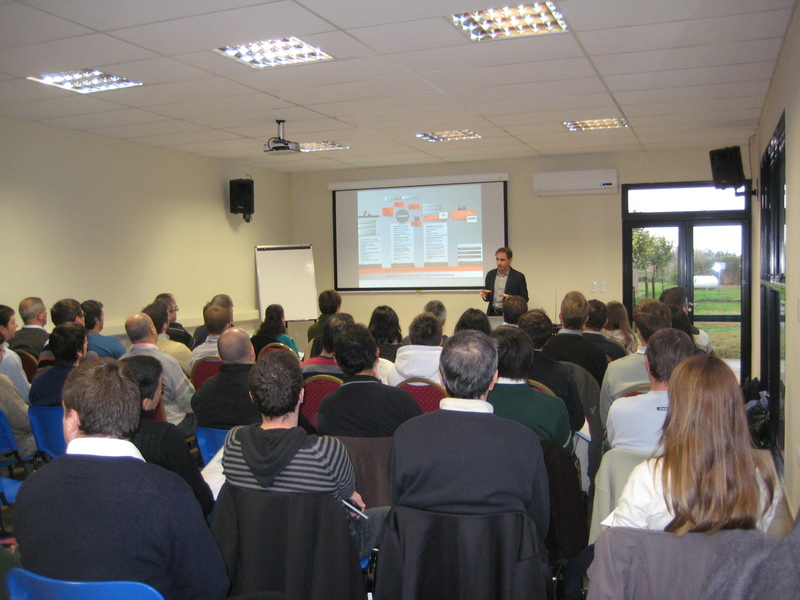 The Association of Metallurgy Industries of the Republic of Argentina, and the National Institute of Industrial Technology (INTI) has relied on AINIA’s Technology Centre as a member and regional office of the European Hygienic Engineering and Design Group (EHEDG) in Spain to implement a training and technical assistance plan related to hygienic design for the dairy sector. Professionals related with the design, construction or acquisition of equipment for the food industry have received this specialized training. The training activity has been completed with the customised technical assistance in certain companies of the sector of the region. 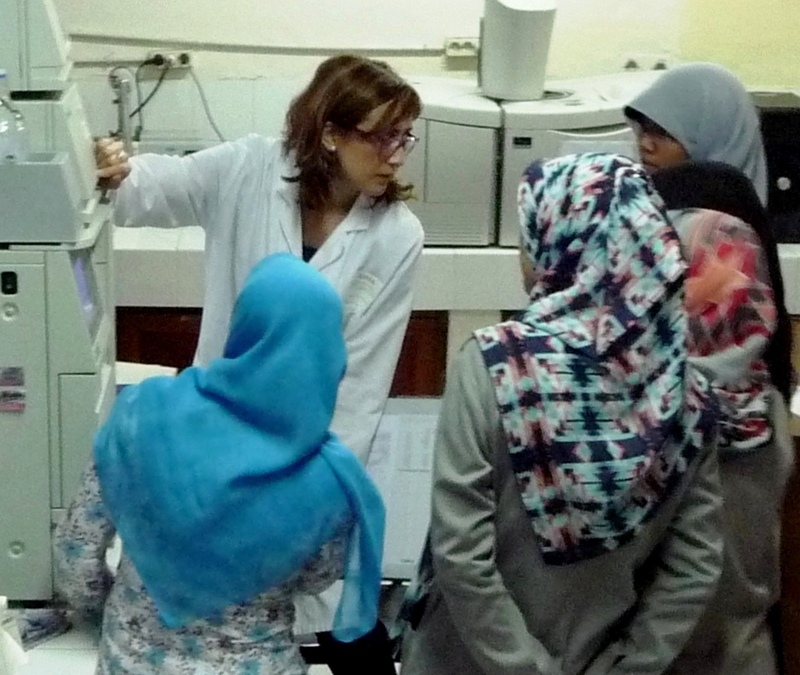 We have assisted the official control laboratories of Balai Besar Industri Agro (BBIA) belonging to the Ministry of Industry of Indonesia with chemical analysis techniques developed in different laboratories of the country. Furthermore, in the framework of the interventions the European Union carried out to ensure food quality and security, we have performed technical support activities with the official food control authorities of Mongolia. In the same way, we support the improvement of the control laboratories of India, especially for the detection of mycotoxins and pesticide waste with the aim to reduce the risk involved with the import of raw materials from that country, which are indeed necessary for our processing industry. It has also received technical assistance from the border control posts and aquaculture industry. accreditation entities from 70 countries including the members of the European Union of the European Free Trade Agreement (EFTA), U.S.A., Canada, Japan, China, Australia, Brazil and India, among others. 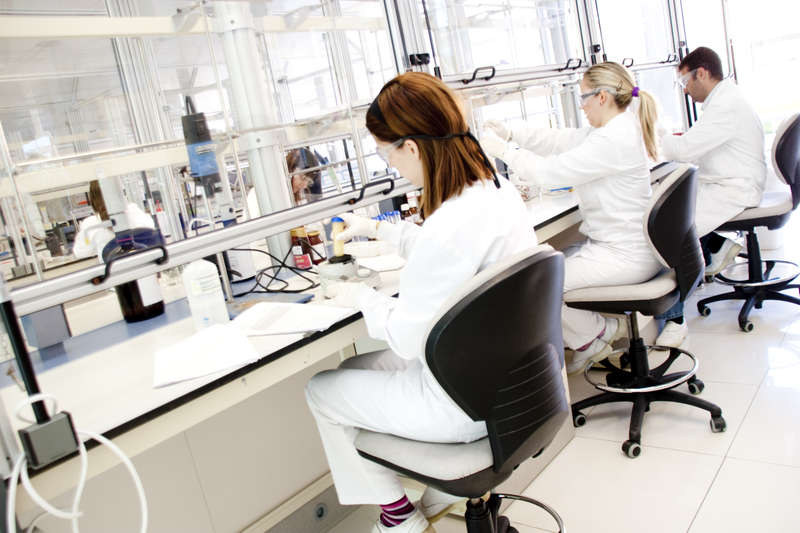 The inclusion of ENAC-ILAC MRA brand in the accredited analytical reports from AINIA by ENAC assumes the clients and users who receive them identify the internationally guaranteed technology centre laboratory. As a result, we work for the official control of foods of Colombia and for the provision of chemical analysis services with accredited analyticial methodologies. We participate in a research and development international project with companies from Spain and India for the development of biotechnological solutions that enable the improvement of the sustainability of agriculture in India. This project is developed in the framework of the bilateral programs the Industrial Technological Development Center [ITDC] maintains with this country, and it is an example of how we are supporting our companies with their internationalization processes through innovation initiatives. 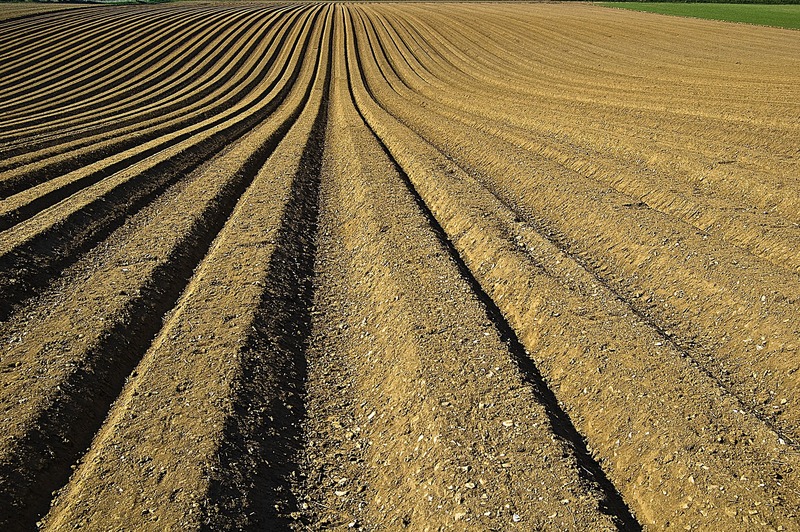 We are providing assistance to different multinationals and medium-sized agro-industry companies of LATAM sector in relation to Food Law of the EU, both in issues related to labelling of their products as well as other issues related to international legislation and legal advisory services. 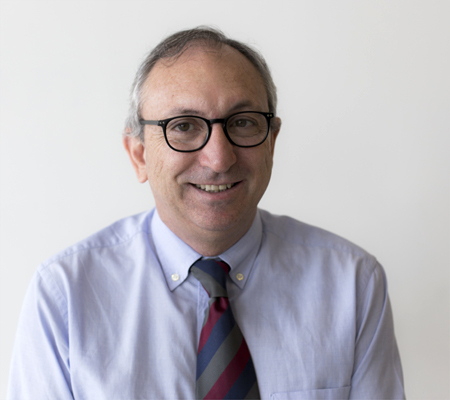 The customised training activity of experts in Food Law from AINIA is also growing at the international level, in connection to all those issues related to food legislation in the EU. 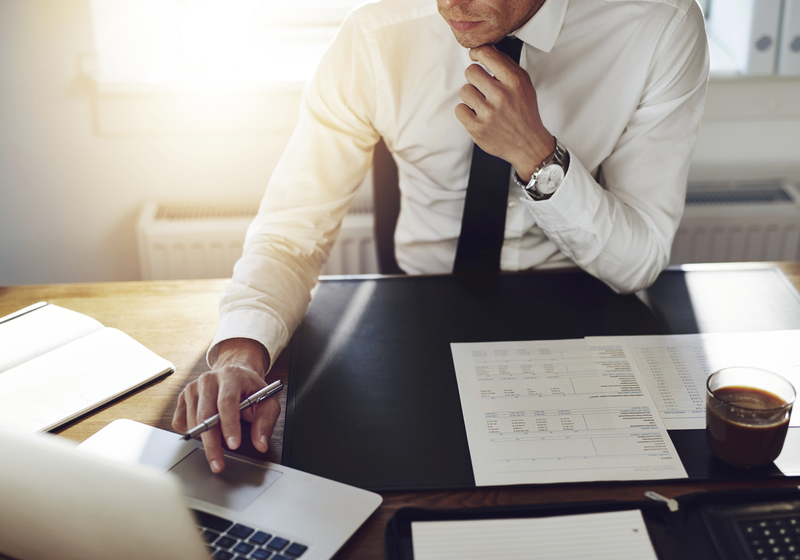 Its regular clients are companies from third countries or delegations of Spanish companies in different areas of the world; corporate associations, governments and other international organizations. 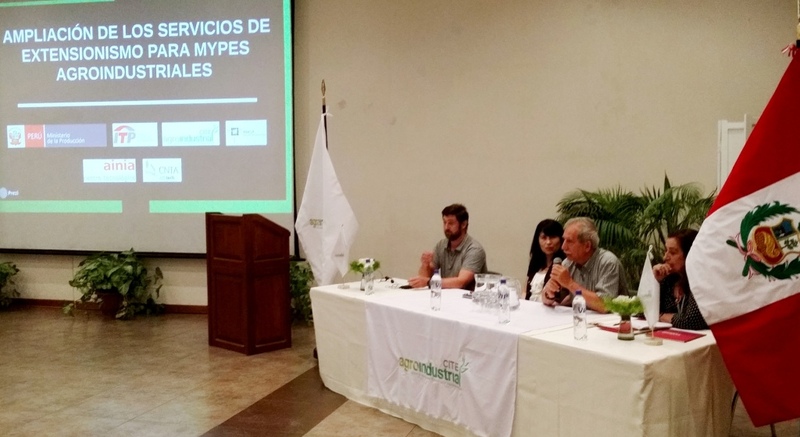 Ainia participates in two out of three outreach activity projects directed to develop good practices in diverse topics such as environmental sustainability, technology watch, company needs assessment or evaluation techniques with Peruvian institutions that reinforce the future possibilities of collaborative innovation projects. More than 25 years of experience coordinating international and cooperation projects, and also acting as business consultant.